Homocysteine Response is a skillfully crafted formula to help maintain already healthy levels of homocysteine in the body. This formulation is enriched by the inclusion of beet root, an excellent food source of methyl donors, folate and betaine. 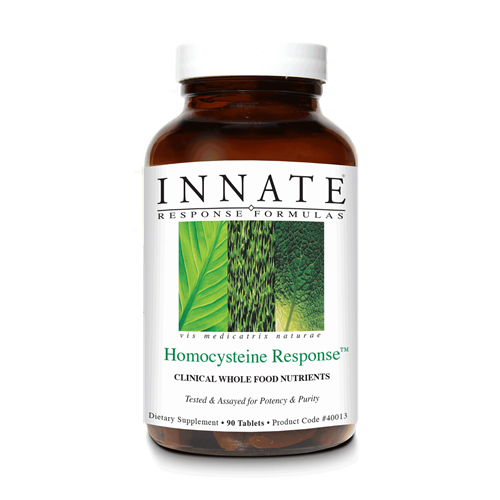 Elevated homocysteine levels in the blood are associated with damage to various tissue and organs in the body. Thus, promoting healthy levels in the body are essential to achieving and maintaining optimal health. 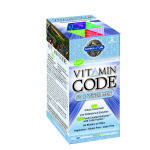 This formula provides clinical potencies of vitamin B6, folate and B12. These three nutrients are required for the conversion of homocysteine to the amino acids methionine and cysteine. 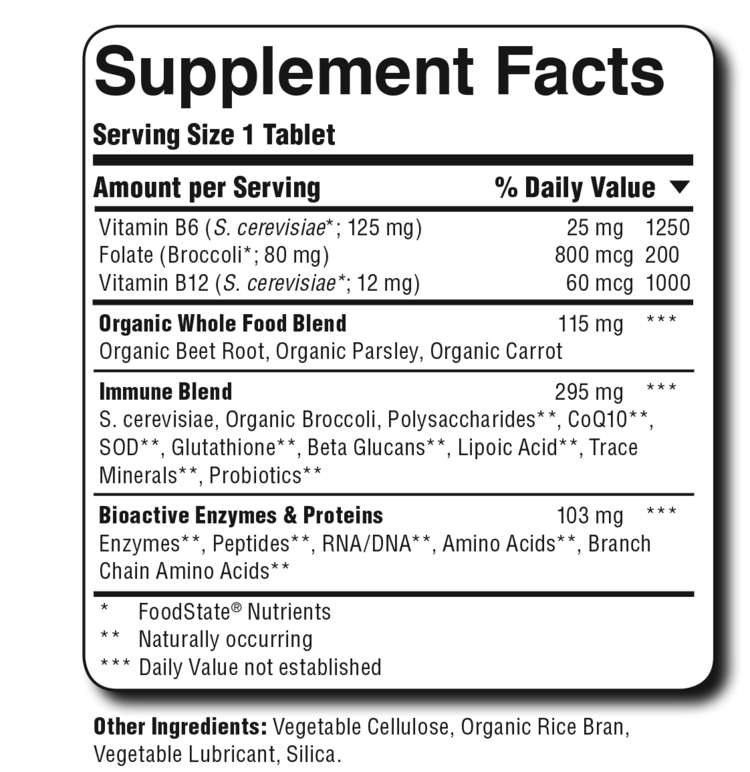 Deficiency of each one of these vitamins may lead to an accumulation of homocysteine, also known as homocystinuria. 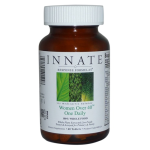 As with every reaction in the body, the process is driven by specific nutrients and enzymes. The enzymes that are critical for this conversion of homocysteine are cystathionase and methionine synthase, both of which are driven by folate, B6 and B12. This cycle of conversion becomes very important from a cardiovascular perspective, especially when elevated homocysteine levels are combined with elevated fats and blood vessel damage.